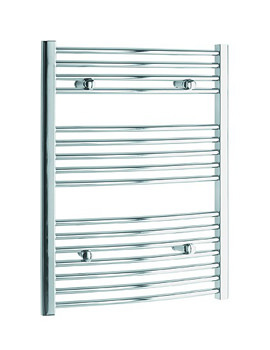 Sensationally enjoy freezing winters with pleasing warmth, emitted by matchless heated towel rails manufactured by Tivolis. 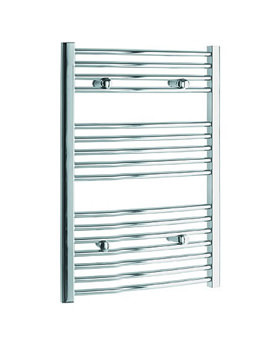 Over many years, Tivolis has been indulged in providing glorifying heating elements, and Aqva Bathrooms now continues to bring this class at your service, at a budget price. With instant delivery and remarkable repertoire, Aqva Bathrooms, are now set to deliver every Tivolis Radiator, which can make conveniently transcend rejoice at your homes and offices. 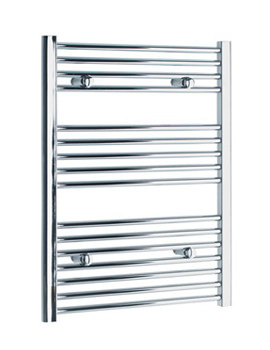 With a wide range of radiators and heated towel rails, Tivolis, proves to be the most reliable and efficient company, when it comes to budget. 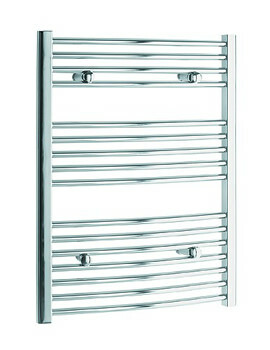 Radiators featuring straight and curved designs are available in a variety of sizes, ensuring coziness for every space. 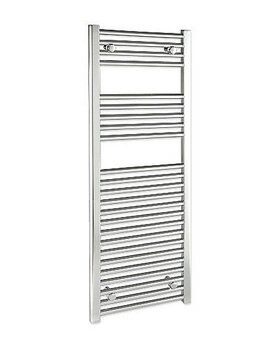 Every towel warmer is thoroughly inspected by Tivolis, before delivery, which means any of these can suffice your requirement, effortlessly. 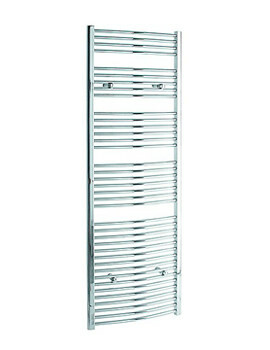 Tivolis provides a 5 year guarantee with its every radiator. 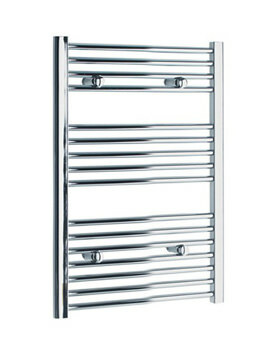 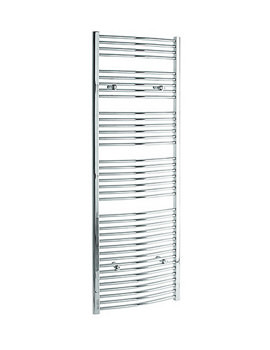 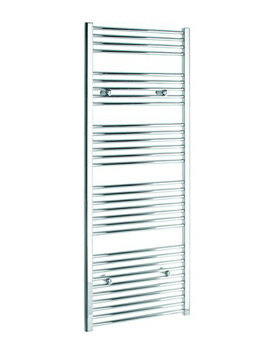 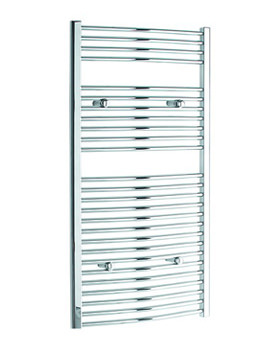 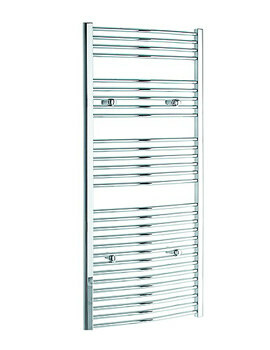 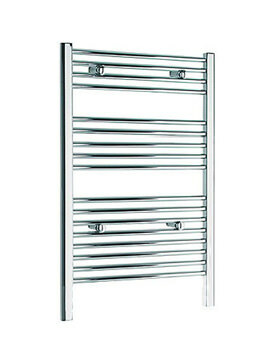 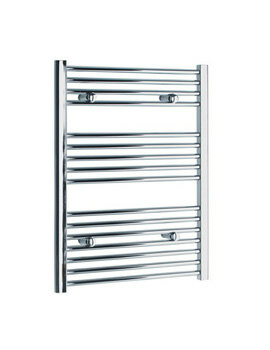 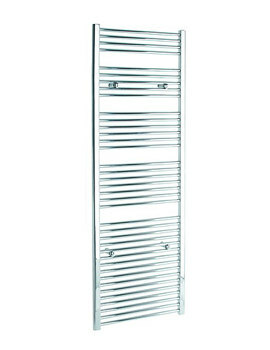 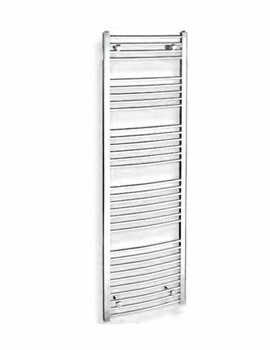 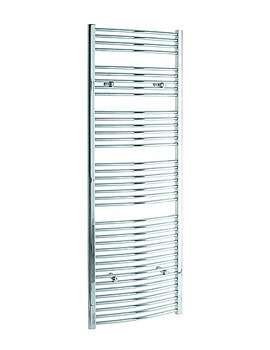 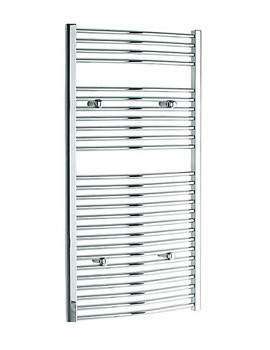 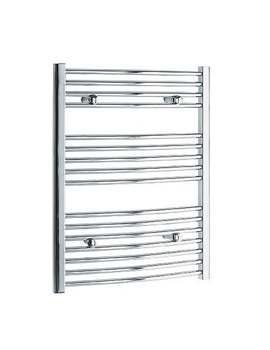 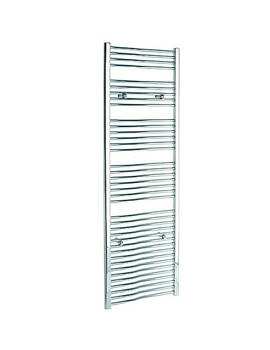 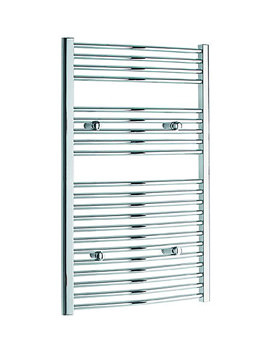 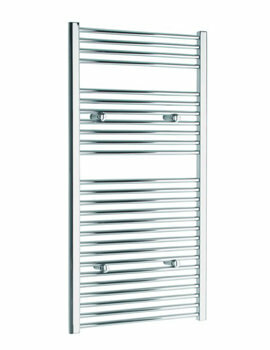 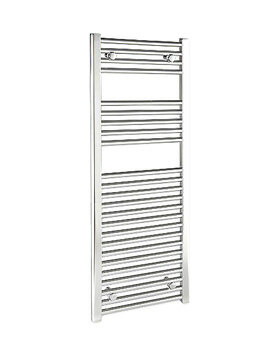 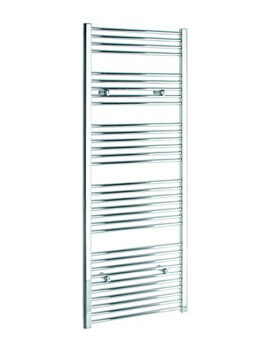 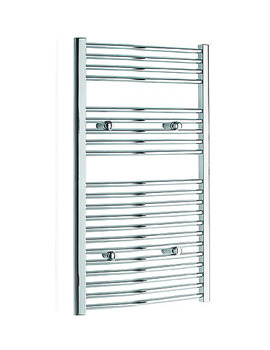 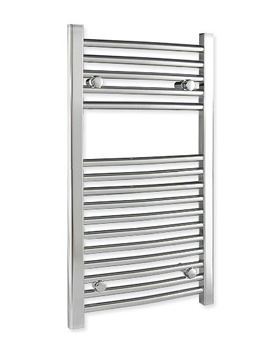 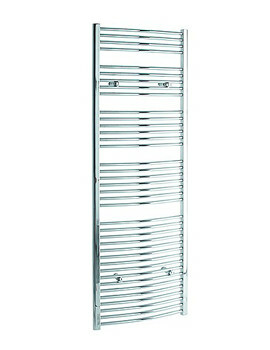 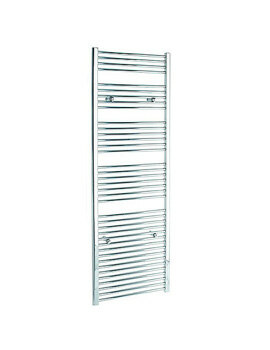 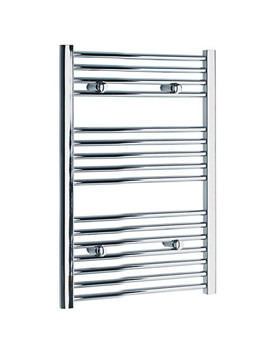 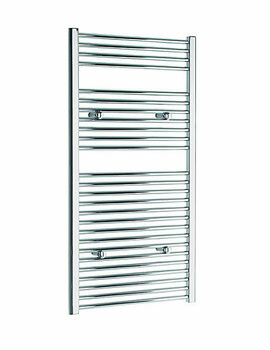 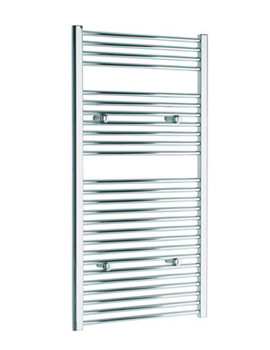 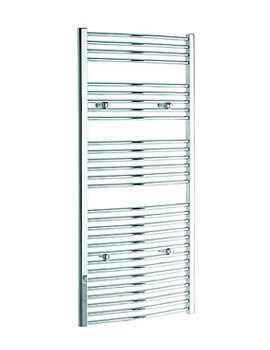 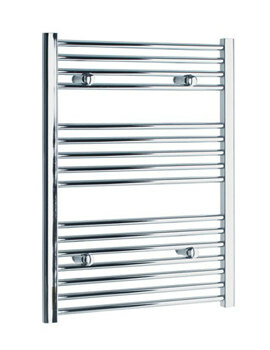 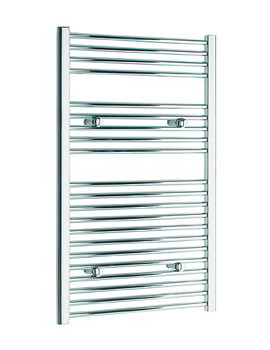 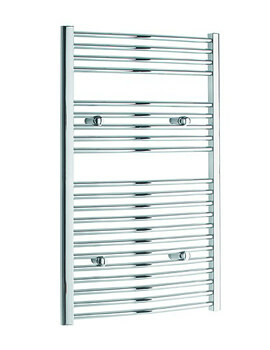 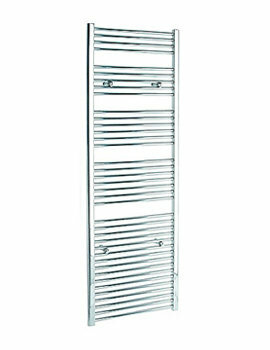 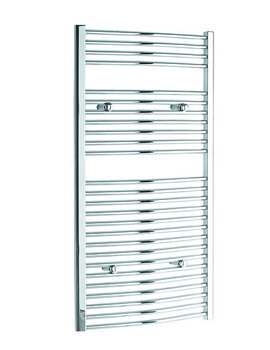 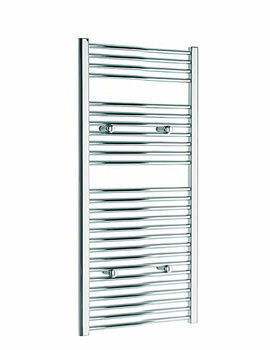 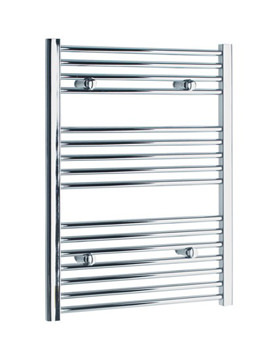 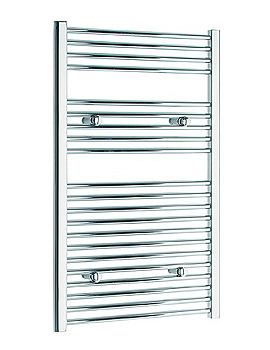 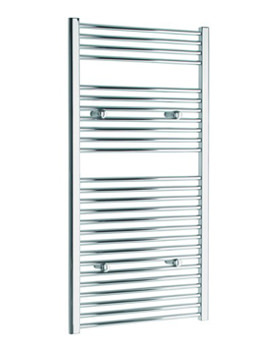 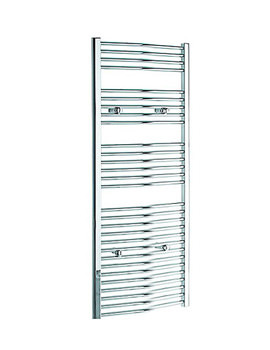 Nothing will please, you more, than a chrome finished towel warmer from Tivolis.